Start taking classes at Our Studio and other studios! Get a full-body workout in as little a one-hour without a personal trainer. You will learn proper form, strengthen your body to prevent injuries, build lean muscle and improve your bone health. The instructor will lead through the exercises choreographed to top hits. This low-weight/high-repetition format will having you wanting more with the motivating energy and great music. All you need is water, a towel, a mat, light to moderate free weights (some equipment available at the studio). There are no upcoming “Tone & Sculpt” classes on this day. 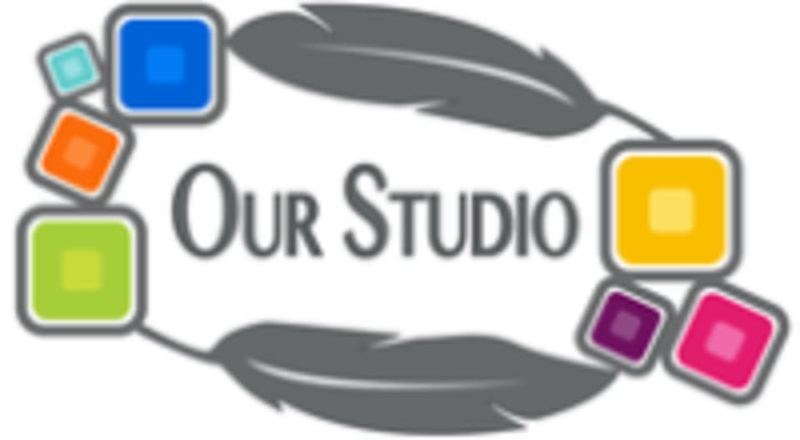 Our Studio is located at 2041 East Street in Concord, CA.